This is a good place to look for more medium bodied styles of red; wines that night be less structured but still pack intense flavours. 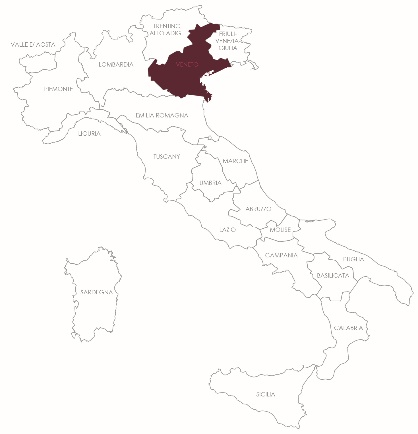 This is the beautiful region of hillsides and valleys dotted with almond and cherry trees and home of the juicy, utterly drinkable Valpolicella and intensely rich and powerful Amarone. The Amarone Classico is the result of a meticulous selection of only the highest quality grapes and a very rigorous drying process. 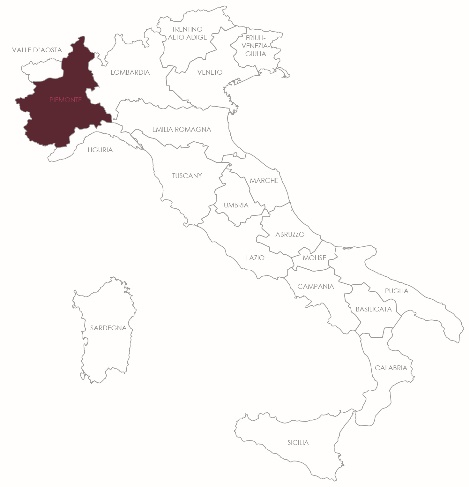 Piemonte is home of the noble grape Nebbiolo, which makes both Nebbiolo and Barbera. 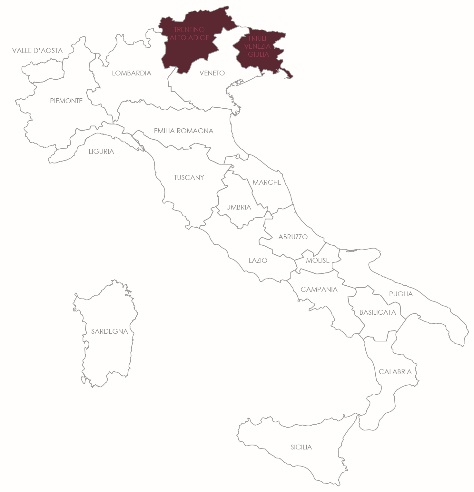 Barolo is considered the cream of the crop when it comes to Italian reds, Barolo wines must be solely composed of Nebbiolo, no exceptions. 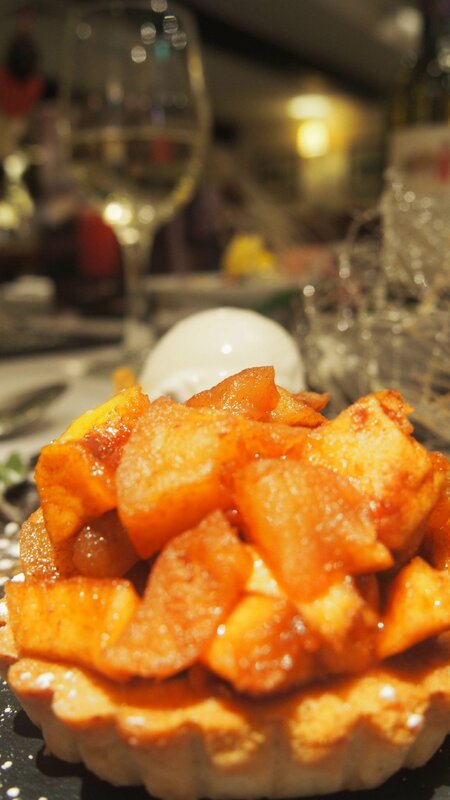 The wines are rich and full-bodied, with a strong presence of acidity and tannins. 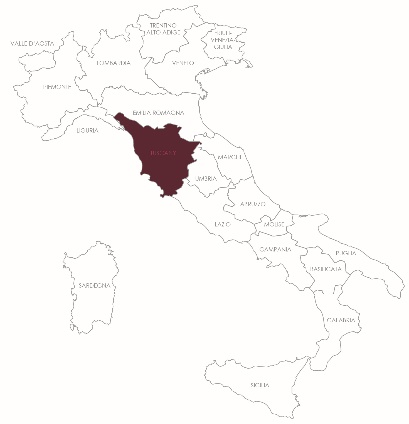 This is the domain of the Sangiovese grape which can range in profile from forward, juicy red fruits in young Chianti though to brooding, structured wines with Morello cherry and spice in powerful Brunello di Montalcino. 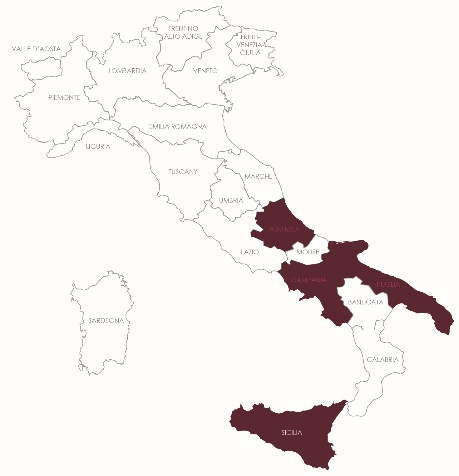 “Super Tuscan” is a term used to describe red wines from Tuscany that may include the use of non-indigenous grapes, particularly Merlot, Cabernet Sauvignon, Cabernet Franc and Syrah. 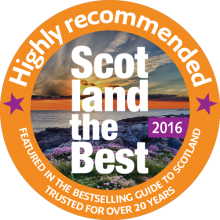 These regions offer a huge variety of flavours and grape varieties with some of the most ancient and the most unique grape varieties to try. 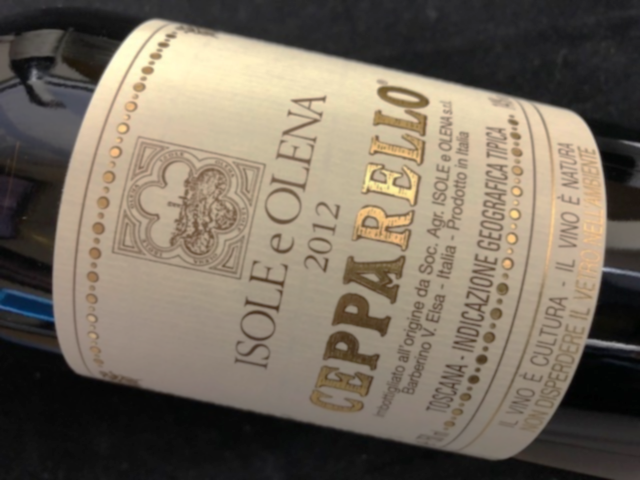 The rustic and hearty Negroamaro, try also the spicy Nero di Troia with its dark inky colour, the intensely perfumed Nero d’Avola. who shares many characteristics with Syrah and try the juicy Carignano, where the vines almost seem to grow on the beach.